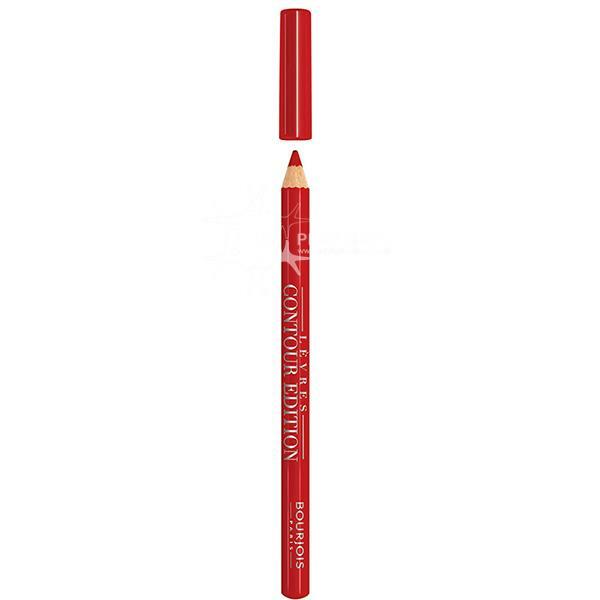 The Bourjois Contour Edition Lip Pencil has been designed to help shape and define your lips while also keeping our lip colour in place. 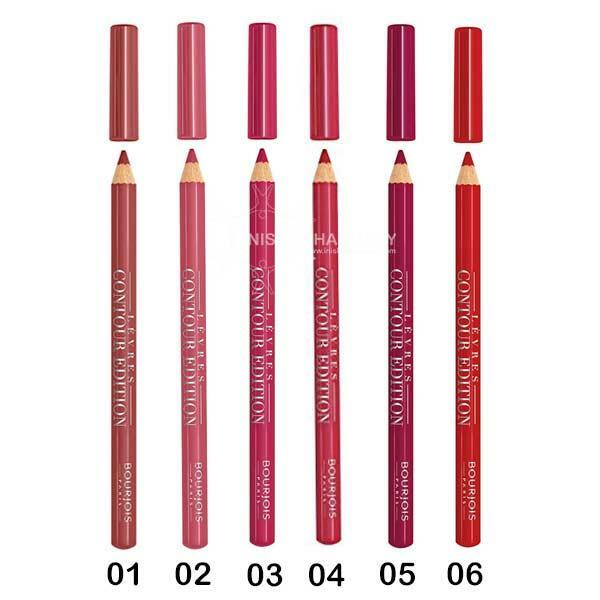 The easily blendable lip pencil is long lasting so there is no need for touch ups. Available in 6 gorgeous shades.